Some situations ask for special solutions. No matter if your home does not have access to energy sources like gas or an additional heating solution is needed as a backup. 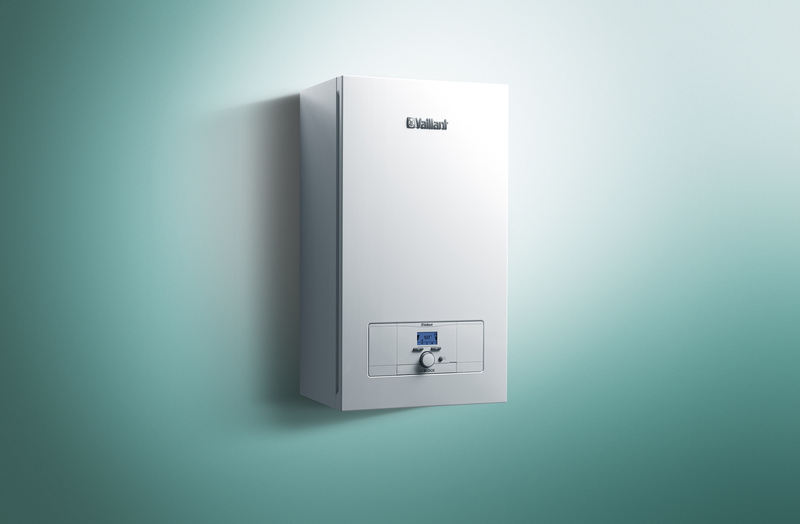 Still, you don´t want to miss out on high comfort and reliability of your heating. All it needs is electricity to supply your radiators, floor heating and optionally hot water. Just set the heating to your desired temperature. The integrated high efficiency pump (or electronically controlled 2-stage-pump depending on the version) ensures an energy saving circulation through the heating circuit, so that warmth is distributed fast and evenly in all rooms. Moreover, the system will sense slight temperature differences and compensate them automatically before you even notice it. 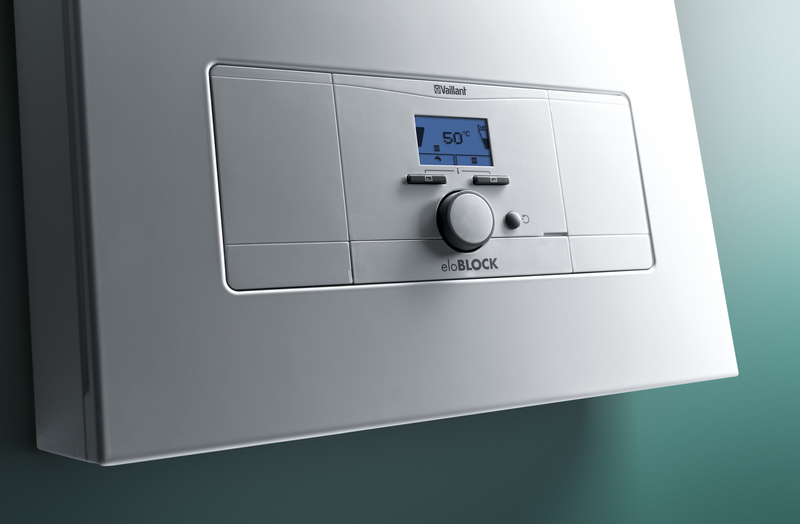 eloBLOCK allows you to combine it with a storage to enjoy hot water. 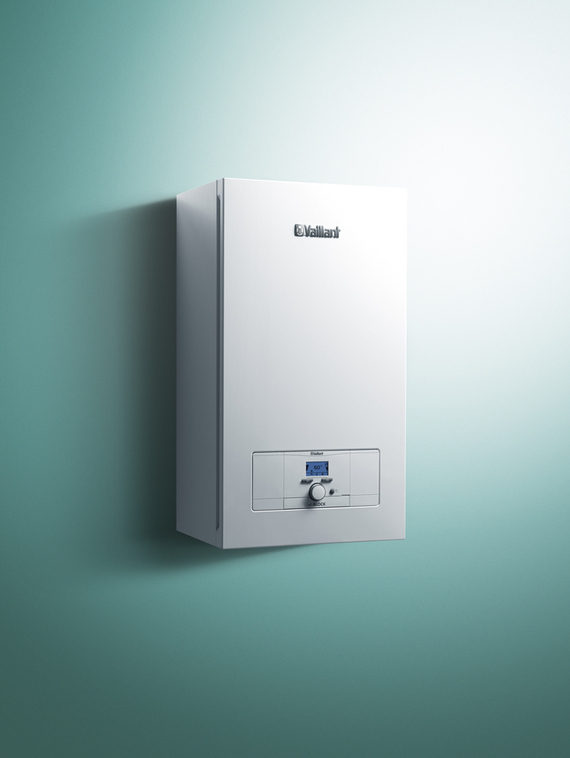 Depending on the number of people, and your hot water usage, your installation expert will recommend the appropriate size. If you combine your eloBLOCK with connected control like vSMART, you can access your heating from your sofa, or 'on the go' with your smart phone. No need to wait for eloBLOCK to make it cozy. Instead you can enjoy comfort as you step into the house. The appliances fulfils today's standards and legal regulations. eloBLOCK is composed of long lasting materials that ensure a reliable operation. Since no fossil energy sources are burnt, maintenance will be completely effortless. In some cases it might be necessary to have a reliable backup. This could be an insufficient gas supply, particularly freezing winter nights, the need for a peak heater in a heat pump system. 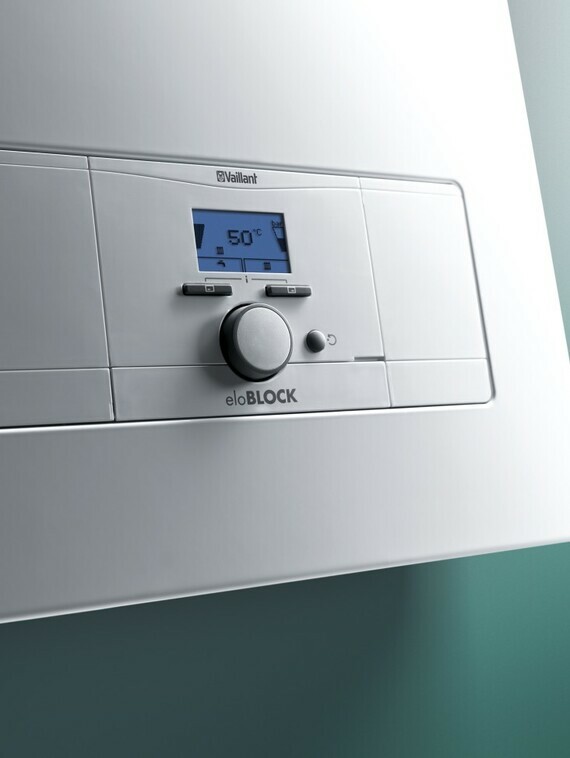 eloBLOCK is combinable with other Vaillant heat generators in a system and steps in just in case. Frost protection Prevents heating from freezing. If temperature drops below 8°C, frost protection ensures that efficiency pump of eloBLOCK starts running.